Dr. Gail M. Skofronick-Jackson is a Program Manager at NASA Headquarters, Science Mission Directorate, where she provides scientific expertise and management support for the Weather focus area, Research & Analysis. 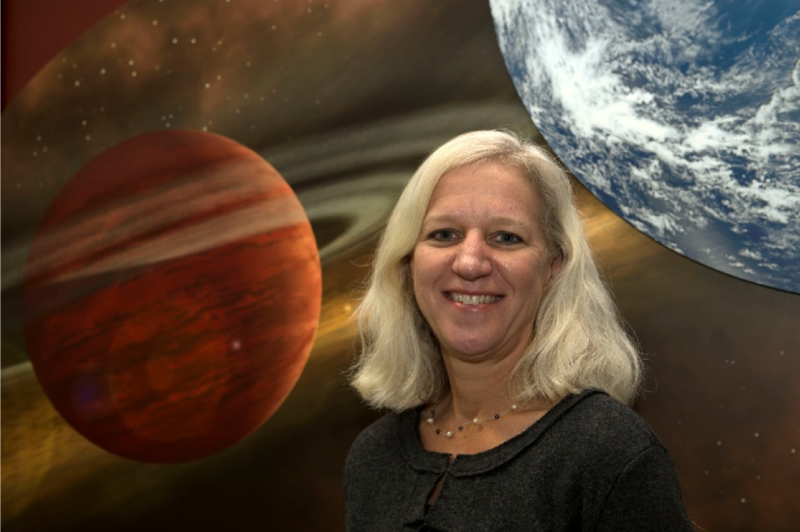 Prior to her appointment at NASA HQ, Gail worked in various capacities at NASA Goddard Space Flight Center in Greenbelt, MD beginning in 1997, including as a Post-Doc Research Associate, the Chief of the NASA Goddard Mesoscale Atmospheric Processes Laboratory, and as a Project Scientist for the NASA Global Precipitation Measurement (GPM) mission. Her research interests include passive remote sensing, radiative transfer theory, and active and passive spaceborne falling snow detection and estimation. Dr. Jackson received her B.S. degree in electrical engineering (EE) from Florida State University and her M.S. and Ph.D. degrees in EE from Georgia Institute of Technology. Dr. Skofronick-Jackson is also a member of the American Meteorological Society and the American Geophysical Union.